With all the choices craft beer consumers have these days, it’s easy to forget that there’s a ridiculous amount of amazing beer being made right here in Massachusetts. So much in fact that someone recently recommended we start using the moniker Massabrewsetts. We agree! That’s why we’ve decided to revisit our “Mass. Brew Monday” campaign. And we want you to join us. It’s simple: chose a brew from one of our awesome local breweries every Monday, then share what you’re drinking with us on either Instagram, Twitter or Facebook using the #Massbrewmonday hashtag. 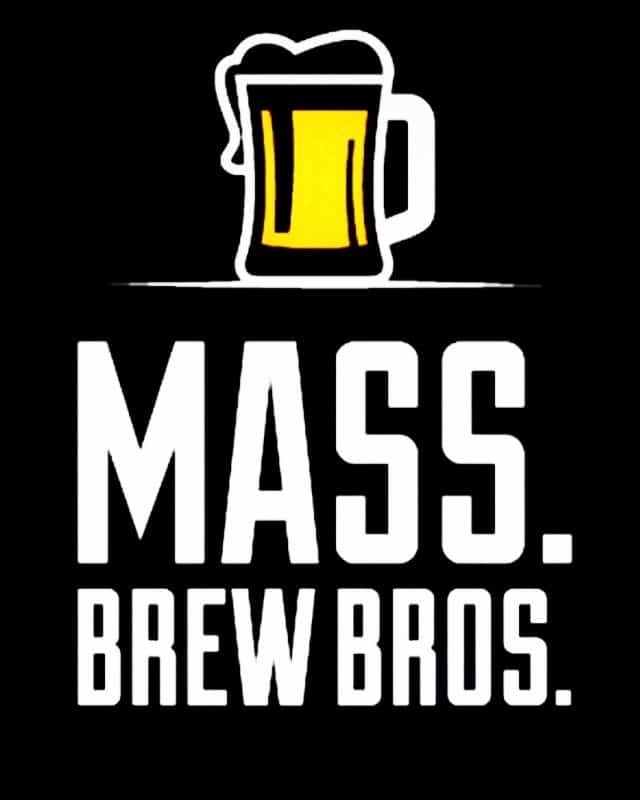 If you’d like to join us in highlighting local beer during another day of the week, just use the hashtag #Massabrewsetts for that post. And don’t forget to tag us. It’s been a while since we posted a beer recommendations blog, so we figured we should bring that back too. And this time, with the help of some of our many craft beer drinking friends. This week we’ve got guest reviews from Boston Beer Hunter, Dave’s Beer Report, and the Boston Beer Guy, as well as one of our own. Cheers to local beers. Made my way to Tree House Brewing in Charlton this past weekend and was blown away. One of the coolest places I have ever been and by far some of the best beers I have ever had. This delicious hazy IPA has an aroma that will knock your socks off with hints of mango, oranges, and passionfruit. It’s pillowy mouthfeel is followed by “a melange of citrus juice and a rounded bitterness.” One of their rotational offerings, you’ll have to go to the brewery to get your hands on it. 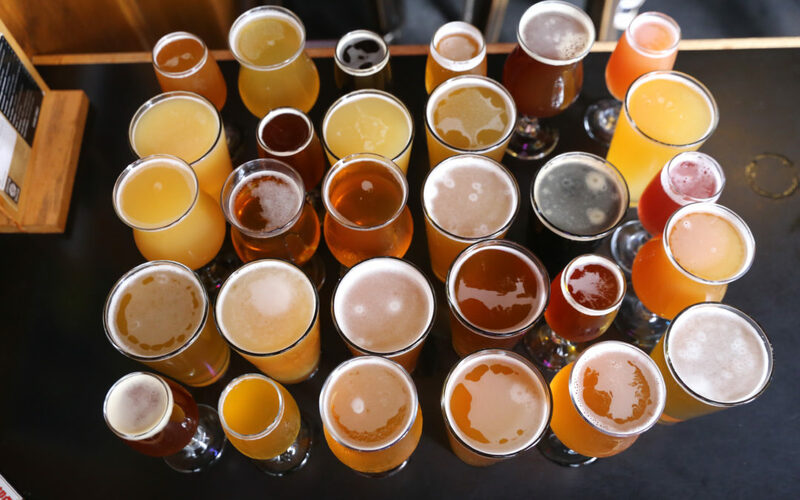 But as anyone who’s ever made the trip will tell you, the amazing views, array of outstanding offerings, and scores of beer aficionados make it seem like a trip to adult Disneyland. For another opinion check out the video below from French Hawes Beer Reviews. After drinking Double Seesaw a couple months ago, I knew I couldn’t let this new Trillium release pass me by. This Gose pours a deep purple/red color with strong blackberry and raspberry aromas up front. The accent color on the can is nearly identical to the color of the beer. The fruit flavors explode on your palette, providing a great balance between the raspberry, blackberry, and boysenberry. The perfect amount of salinity rounds out a beautifully rich mouthfeel. If you can find your way to one of the Trillium locations in Boston or Canton, I recommend you pick this up. I doubt it will be available long. The Jury is still out for me on the Milkshake IPA. It’s quite a turnaround from sneering at IPAs with adjuncts to suddenly accepting and/or praising them. And to be frank, this is a science experiment with no limits to what can be thrown into the mix. All that being said, a veteran brewer like Matt Steinberg at Exhibit ‘A’ has as good a shot as anyone at pulling it off. 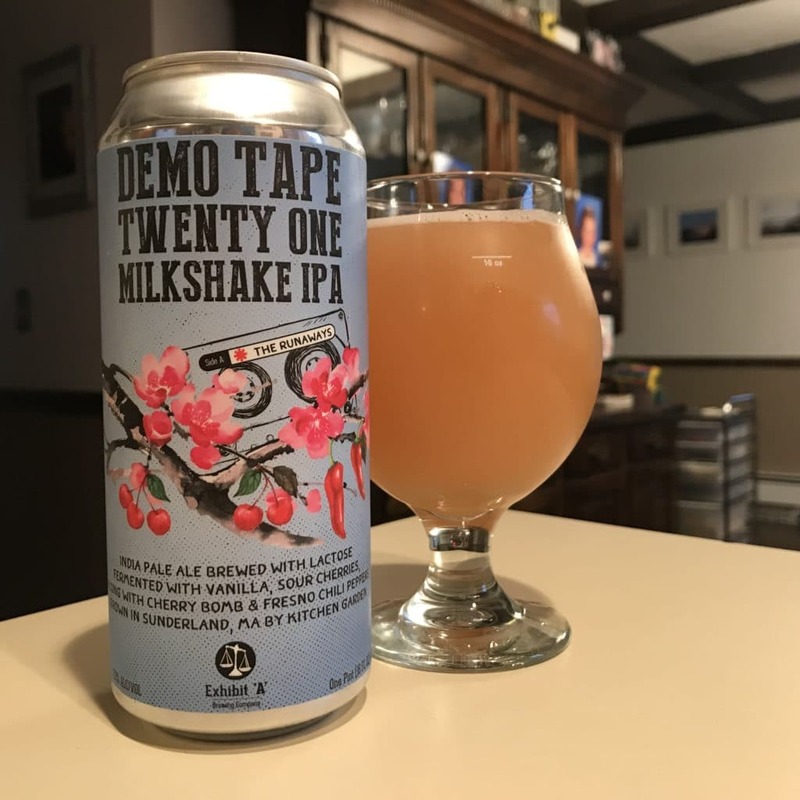 Demo Tape 21 has a lot going on: lactose, vanilla, sour cherries, chili peppers. Yet it blends well and none of the flavors totally dominate. It didn’t convert me, but as I continue to explore the style, this interpretation of the Milkshake IPA is one I’ll be likely to go back to. Sometimes it’s good to be a Brew Bro. Case in point: receiving an invite a couple of weeks ago to the Dunktoberfest pre-release party for Harpoon’s new collaboration beer with Dunkin’. Not only did we get to meet with the brewer who designed the delicious new Coffee Porter, but we got to try it before its release to the public. Unfortunately, we couldn’t talk them into letting us keep it all for ourselves. Infused with Dunkin’s Espresso Blend Coffee, this dark brown, medium bodied brew hits you with the aroma and taste of espresso up front, followed by hints of dark chocolate, vanilla, and a clean bitter finish that reminds you of a morning coffee. Available at the brewery and in 6-pack bottles.